I don’t believe in work-life balance. I believe in work-life integration. When you love what you do and you believe in it, your life finds a way of prioritizing itself. You make sacrifices for the things you need – and I have. You spend time doing the things you love – and I do. How we spend our days is how we spend our lives. The educational system has the unique opportunity in America to truly provide opportunity to every child and every adult student. Making that happen is how I spend my days. I serve Louisiana State University as the Associate Vice Provost for Online and Distance Education, a department which includes Continuing Education. Previous to my current post, I held the role of Assistant Vice President for Academic Technology, Course Production and New Learning Models at Southern New Hampshire University, the largest non-profit primarily online university in the US. 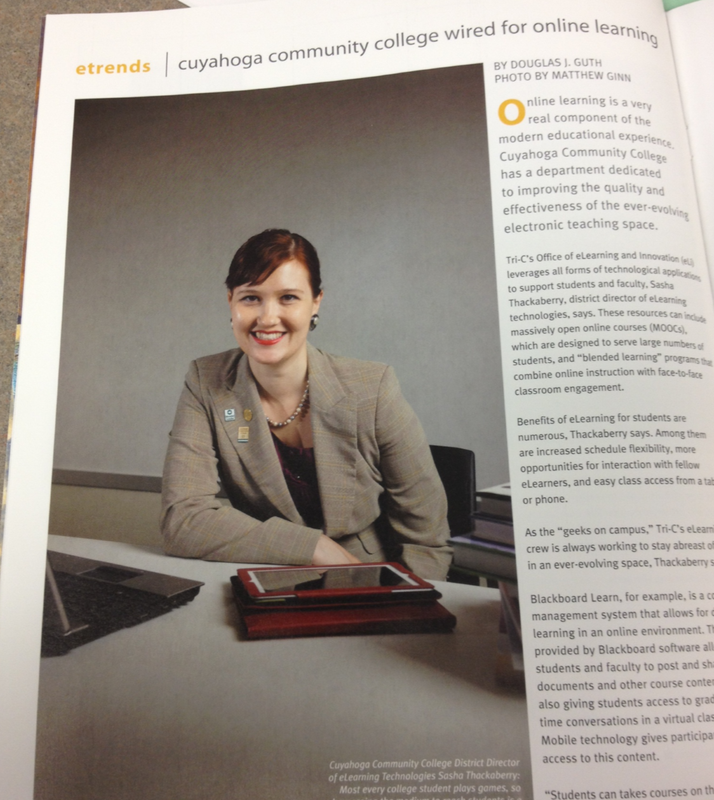 I have also held a variety of roles spanning the field of elearning and innovation, including as the Director of eLearning Technologies, Manager of Next Generation Learning and Senior Instructional Designer at Cuyahoga Community College, and as the Online Learning Coordinator at WVIZ/PBS ideastream, a designated edtech agency for the state of Ohio where she ran online programs for professional development of in-service K-12 faculty statewide. I began my career as a K-12 teacher, then moving into curriculum development, grant writing and grants management. I enjoy writing and have published articles in Inside Higher Ed, EDUCAUSE Review, eLearn Magazine, Distance Learning, e-Literate, WCET, evoLLLution, and the League for Innovation’s Learning Abstracts. I am the co-recipient of the 2013 MOOC Award for Excellence through the Open Education Consortium, and a 2010 Innovation of the Year award through the League for Innovation. I hold a PhD in higher education administration with a research focus in Competency-Based Education as well as an MAT from Kent State University. My Bachelor of Fine Arts in Dance is from the University of Akron, proving that tech and arts can coexist and that the performing arts create a transferable skill set highly relevant in the workplace.